Nothing is yet set in stone, but experts believe all signs indicate that Amazon will split its second headquarters between Northern Virginia and New York City. Throughout the year, Amazon has been accepting bids and proposals from cities all over the country to choose a location for its second headquarters, "HQ2." The chosen location—or locations—will see a $5 billion investment from the company, along with about 50,000 jobs, Business Insider reported. According to an unnamed source, the company would evenly split the jobs between the two chosen locations, The Wall Street Journal reported. Amazon said it plans on announcing its decision by year's end. 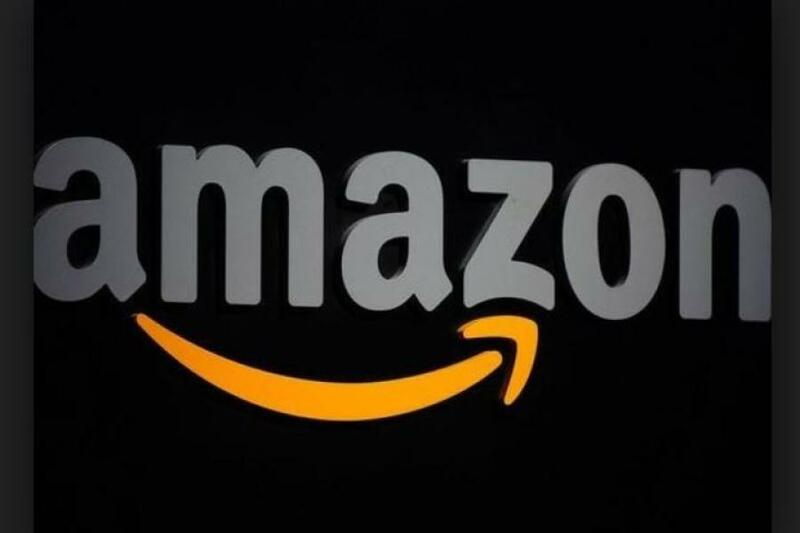 Amazon announced a list of its top 20 finalist cities earlier this year, and in recent months, company officials have been seen visiting some, including, Miami, Chicago, New York, Newark and around the Washington D.C. area, Business Insider reported. While Amazon has said that plans to treat all three of the offices like its headquarters, choosing two new locations rather than one will mean that both new facilities will have less employees than the company's Seattle headquarters, which has 45,000 employees, The Wall Street Journal reported.